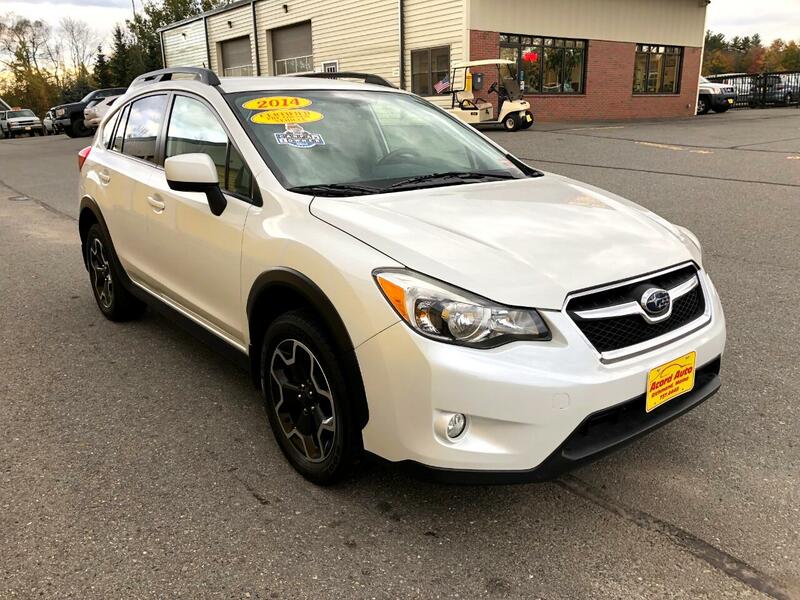 Used 2014 Subaru XV Crosstrek 2.0 Premium for Sale in Richmond ME 04357 Acord Auto Inc. Awesome crosstrek here ready to go the distance! heated seats will be a pleasure this winter and with Subaru's AWD system you just cant go wrong here in Maine!!! Message: Thought you might be interested in this 2014 Subaru XV Crosstrek.